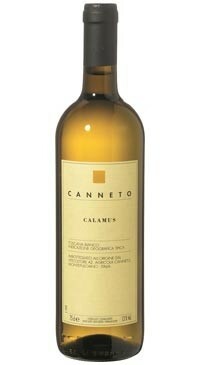 A blend of Malvasia Toscana 40%, Riesling 20% , Traminer 20% , Petit Manseng 20%. Stainless steel fermentation with no oak treatment. Pronounced aromas of citrus and green apple. The palate is fresh with a lightly spicy note. This wine is an ideal aperitif and will pair well with fish and lean white meats.